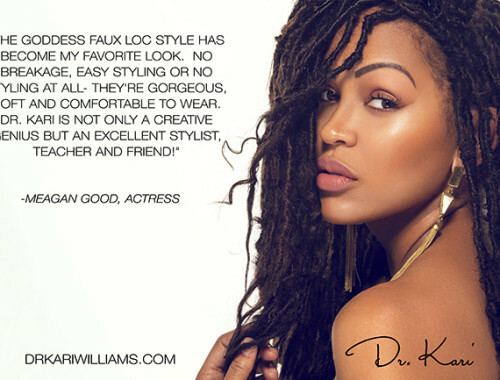 When it comes to finding products for my hair there is a lot of thought that goes into my search. 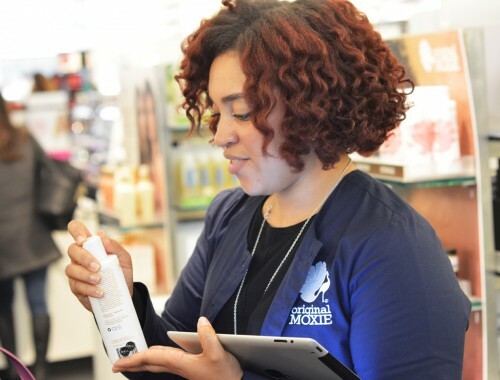 I like to look up the name of a brand to see what kind of moisturizing products they offer, the price point of the item, where I can purchase it, and most importantly what ingredients are in it. To simplify my life, my hair care routine, and to keep my budget at a minimum I go by the Feed One Feed All Rule I created. 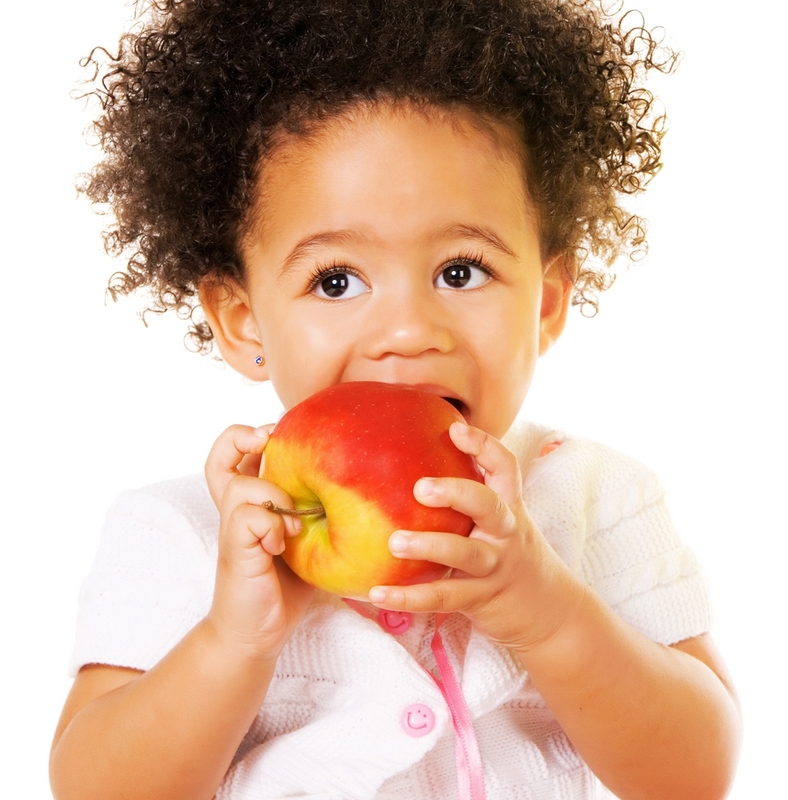 If I can feed my body natural and nutritional food items then I can also ‘feed’ my hair and skin the same as well. For instance, I like eating avocados in my salads. I can also use mashed up avocados as a deep penetrating hair or facial masque that’s packed with fatty acids and vitamins. If one part of my body can benefit from what I put in it then it’s great for the entire body. It’s a win win solution! Many of the ingredients are sitting in your fridge, or pantry, and this rule is safe for everyone’s health, even little children. Start experimenting today! 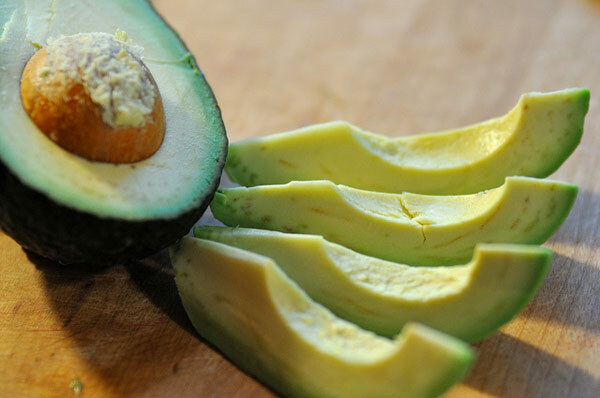 The creamy fruit avocado is rich in vitamins K, B6, E, C, and contains amino acids. It also rejuvenates a dry scalp and damaged hair. 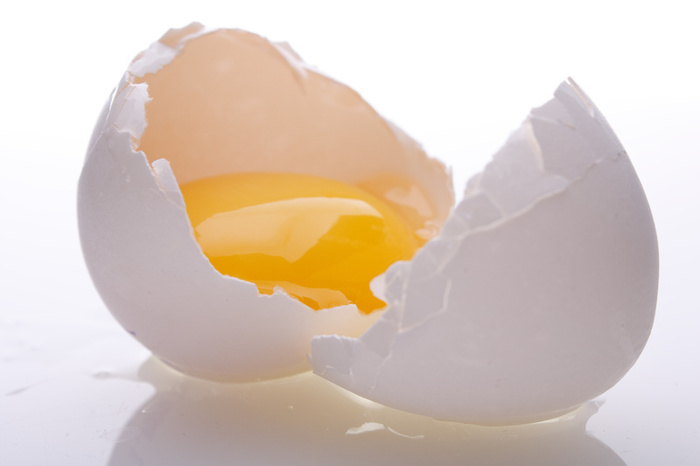 The protein in eggs fortifies the hair follicle’s strength while leaving a smooth and natural shine. The lactic acid in the dairy product sour cream naturally rids the hair of build up while the milk fat replenishes moisture all in one use! 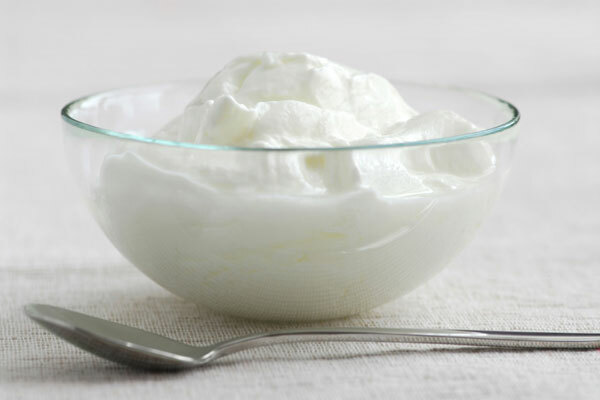 (Natural plain yogurt can also be used as another substitute). Coconut milk is filled with vitamins C, E, B1, B3, B5, and B6. 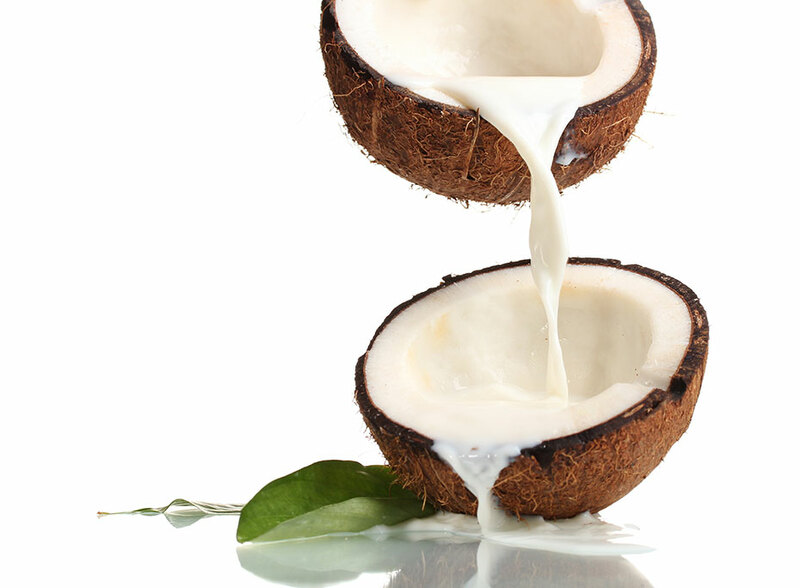 Unlike whole milk from a cow, coconut milk has a creamy consistency and it leaves the hair feeling plump from all of the proteins. 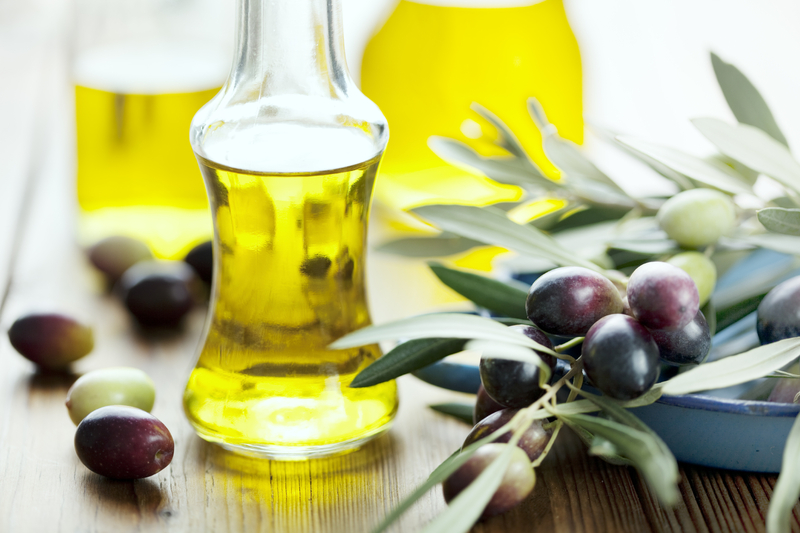 There a many uses for the oil extracted from olives other than cooking. The fatty acids in the oil coats the hair and shields it from damage. It can be used to treat scalp conditions like dandruff, to tame frizzy hair, and adds shine plus moisture. 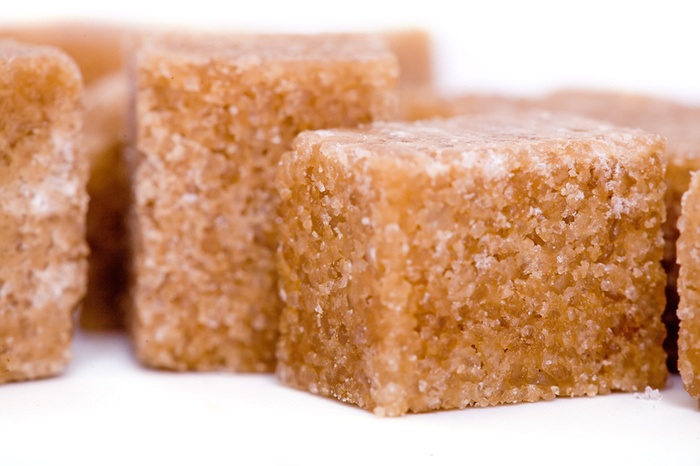 Using brown sugar as an exfoliator works wonders for dry and itchy scalps! 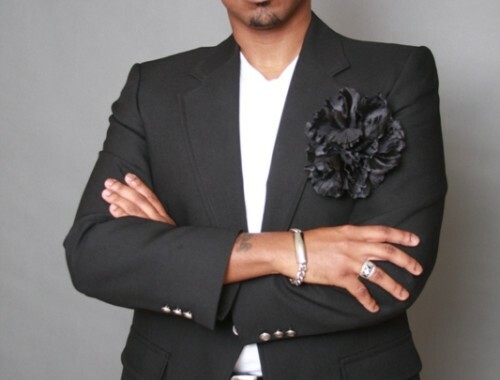 Apply to the scalp while the hair is damp or mix with olive oil for a paste like consistency. Have you ever tried the ‘Feed One Feed All Rule’? 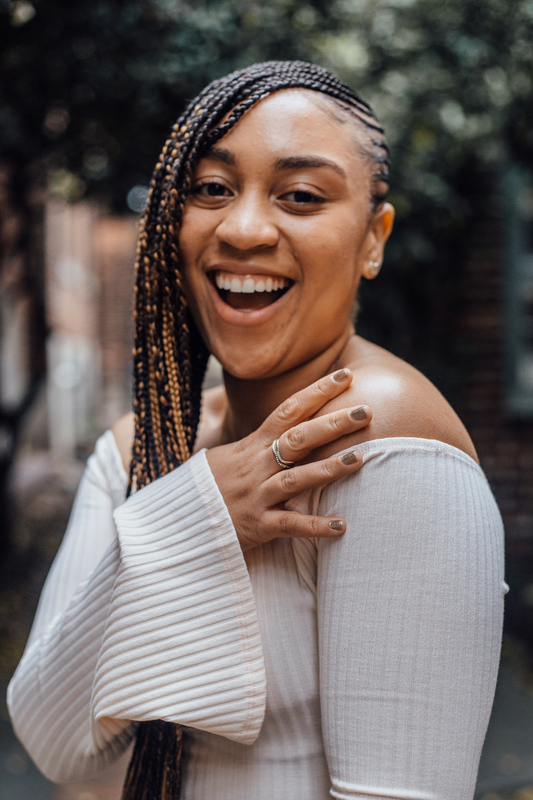 Is this something you can see yourself incorporating into your natural hair routine? Share with us!